TheCHROME SPECIAL STRINGS are a further development of our CHROME STRINGS. 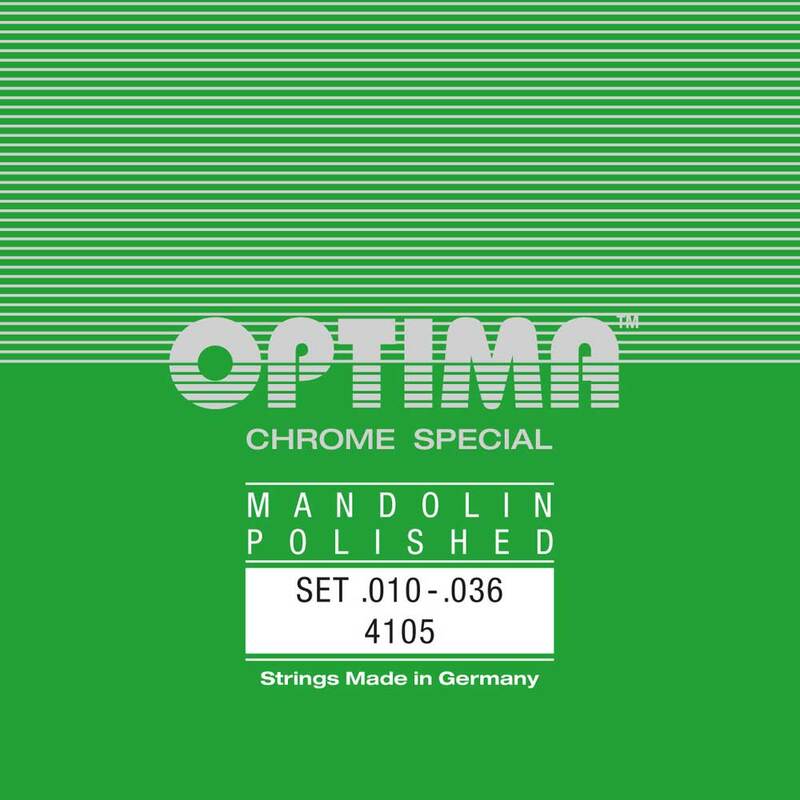 The use of slightly modified alloys and thespecial grinding which was developed only for this set, create a set of strings that emphasizes the mandoline sound even much better. A top quality product "Made in Germany".